Scholarship@Villanova Lecture featuring Rodger Van Allen. Wednesday, November 4 at 3:00 p.m. in room 205. 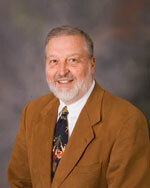 Dr. Van Allen will discuss “The Call to Holy Worldliness,” a fundamental theme in his teaching and research. This event is more than a Scholarship@Villanova lecture. It is a farewell to Dr. Van Allen and a celebration of his many decades of service here at Villanova. You will not want to miss this unique presentation. ACS approved! Were you aware of that the supermarket cereal aisle gets stocked with CGI effects for Halloween? And by that, we mean Cereal-Generated Icky ones – like green milk and build-your-own-skeleton marshmallows. Most horrifying of all are the gaping jaws of death in every bowl of Halloween Krave. Eat them before bed and you’ll be sleeping with one eye open. 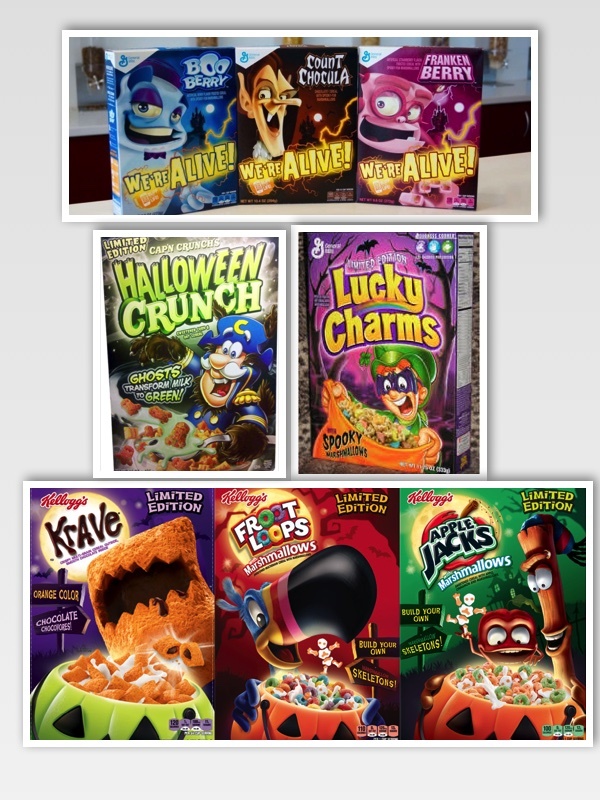 Come to think of it, Halloween Krave just may be the perfect food for all-nighters. It’s limited edition, so stock up now! By the way, if you’re a cereal AND info junkie (and you’ve already read everything on the back of the box,) Business librarian Linda Hauck has provided us with a link to the trade journal Progressive Grocer for discovering other quirky trends at the market! 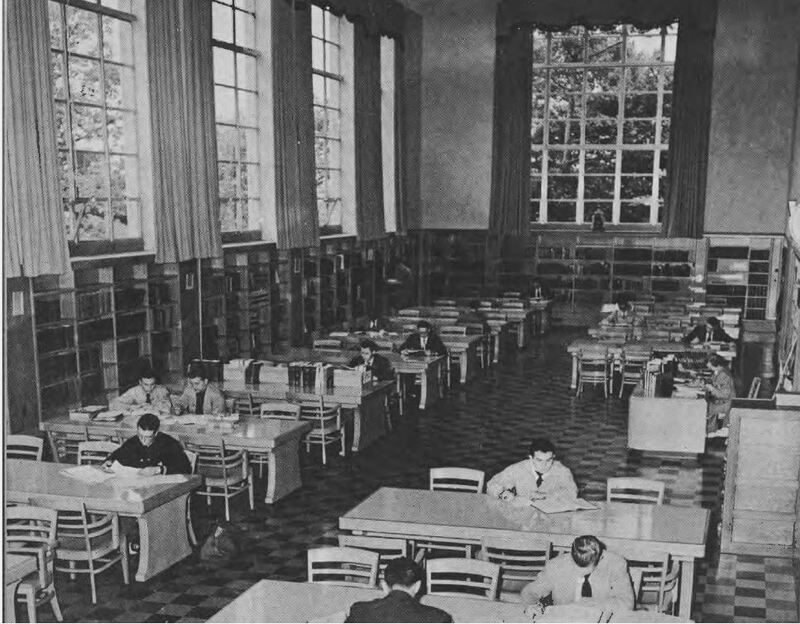 …that for 55 years, Villanova offered a master’s degree in library science among its programs? 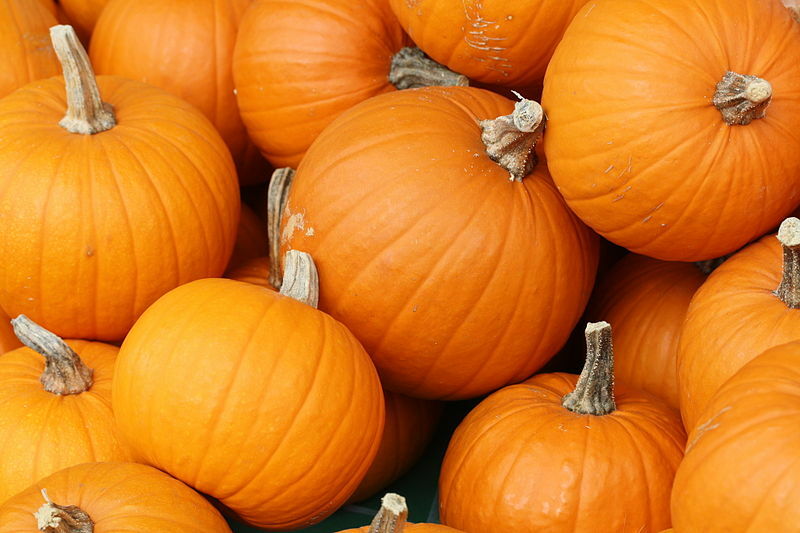 Although the prolific pumpkin is found across the globe, its actual origin is Mexico. Because of its thick armor, the early pumpkin could survive the harshest of winters so, even in the face of other crop loss, ancient Mexicans still had pumpkins to eat after hard winters. To learn more about the origins and Mexican uses of calabaza, read the full article from BBC. Here’s a somewhat scary, somewhat sad story for the day before Halloween: this day in 1938, producer Orson Welles spooked the pants off the nation by broadcasting a radio drama adaptation of H.G. 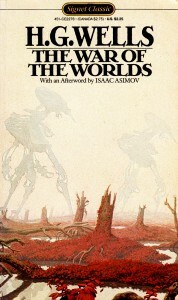 Wells’ War of the Worlds. Apparently listeners tuned in a bit late because of a competing broadcast and missed the clarifying introduction. Chaos ensued, since an estimated million listeners took heed of what they assumed was an actual emergency broadcast of an alien invasion. The show was never meant as a prank, but imagine the terror! 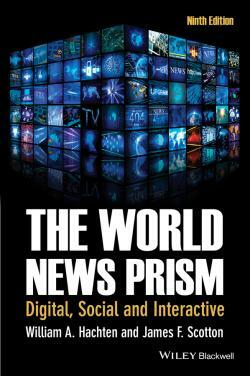 Luckily, multiple sources of information on the internet makes such confusion a little less common today… we hope?